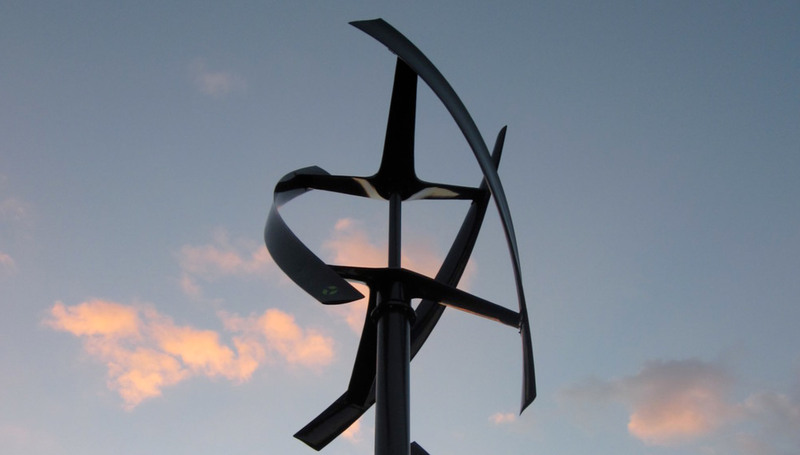 V-Air’s innovative vertical axis wind turbines are producing renewable, affordable energy around the world. We offer a product that is simple, clean, and quiet. 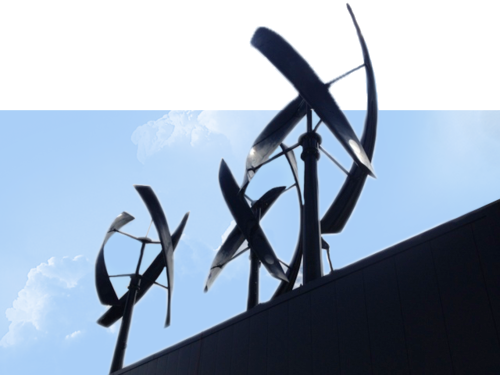 Featuring a sleek yet durable design, our turbines are built to last and are ideal across a range of environments. 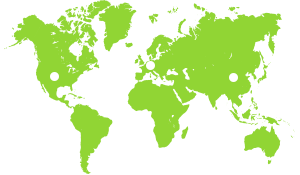 Founded in 2008, today we are the world leader in vertical axis wind turbines with more than 2,000 projects in over 100 countries. Our technology allows you to maximize the power generating potential of wind and gain greater control of your electricity costs. 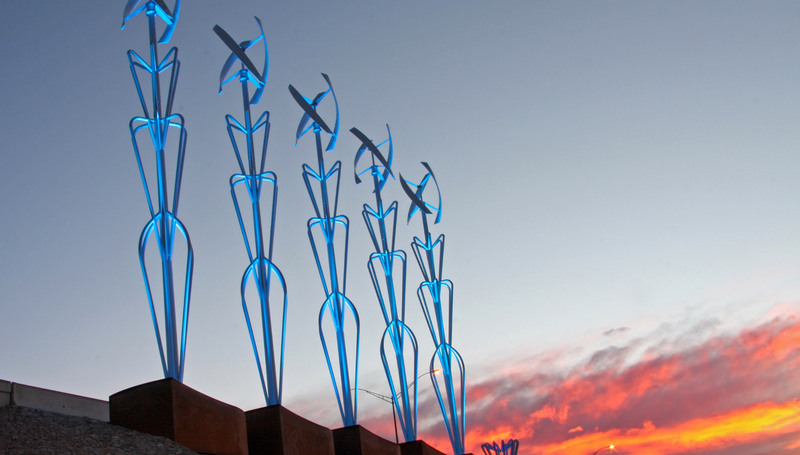 Together, we envision a world powered by clean energy. 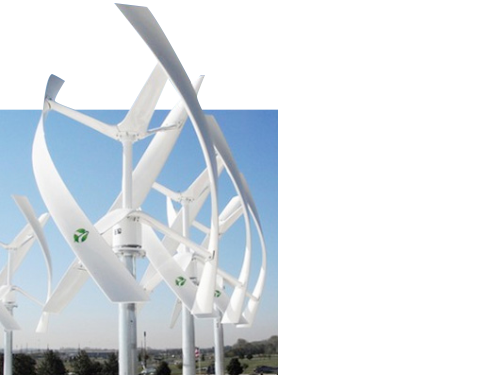 Incorporating years of research and experience, the VisionAIR 3 is the most advanced wind turbine on the market. Our proprietary design blends advanced materials with our patented dual-axis technology to produce affordable, clean energy with a small footprint. Our larger model offers the same energy benefits in a bigger package. 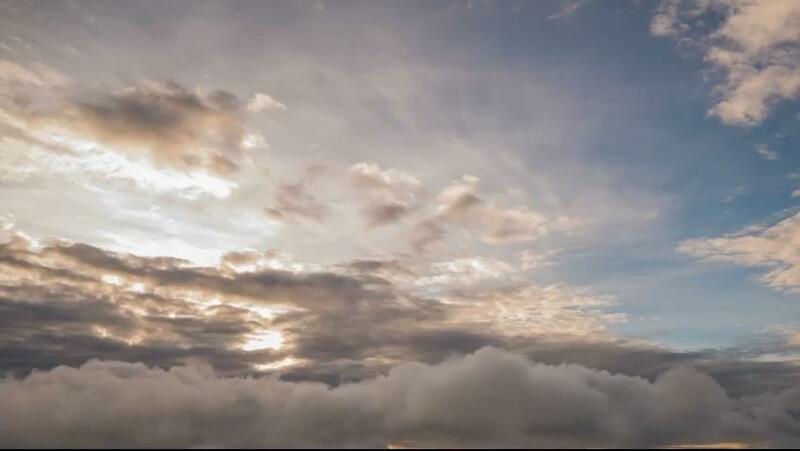 We allow customers worldwide to harness the power of wind – from El Paso to the Eiffel Tower !